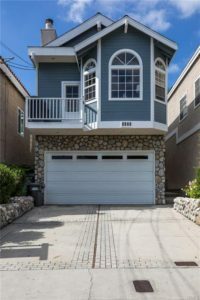 It looks like the market in the Golden Hills of Redondo Beach may not have peaked just yet if the home at 1809 Goodman is any indication. Listed at $1,249,000 and closing at $1,245,000. This appears to be a new record high sales price for anything of that size built prior to 2005. The home was beautifully remodeled with a warm coastal feel and just about every aspect had been converted from it’s original 1983 built finishes. 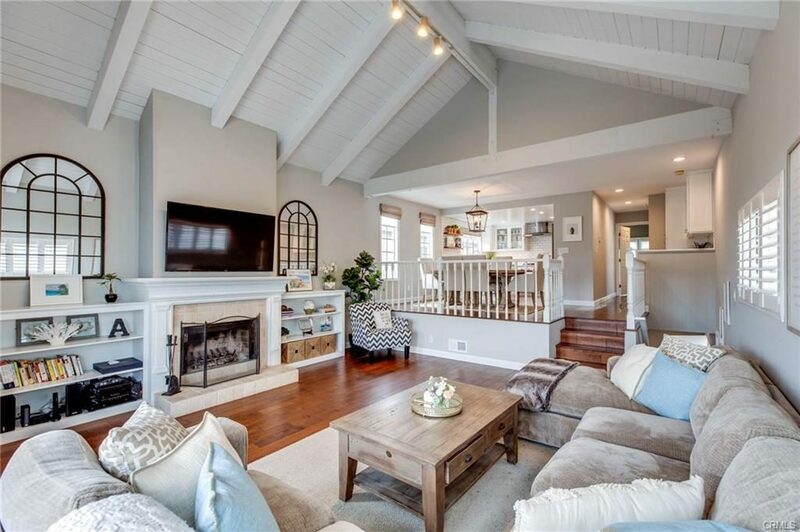 Although relatively close to busier Artesia Boulevard, the home was across from a very rare open area and enjoyed tree top views most wouldn’t think possible in the neighborhood. The only recent sale similar in age and price was located at 1411 Clark and sold at $1,235,000 back in August. The average home price for similar homes with 1750-1950 sq feet and built before 2000 was $1,150,000 for 2018.